for $209,900 with 3 bedrooms and 1 full bath. This 1,104 square foot home was built in 1957 on a lot size of 0.5900 Acre(s). One level living at its BEST! 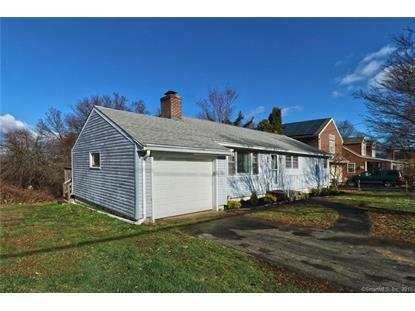 Updated and well-maintained 3 Bedroom Ranch on large (.59 acre) lot. Sun-filled Living room with stone-faced fireplace as a focal point. The open floor plan which includes a Dining area with easy access to both the Living room and Kitchen makes entertaining a joy. Dining area leads to large deck overlooking your back yard. Remodeled, spacious kitchen with warm, wood cabinets, tile backsplash, stainless steel oven-range, microwave and Bosch dishwasher. Remodeled full bath services the Master bedroom and two additional bedrooms. Hardwood flooring in most rooms. Walk out basement could be finished for additional living space. 1 car attached garage (no access to home) Just unpack and enjoy! 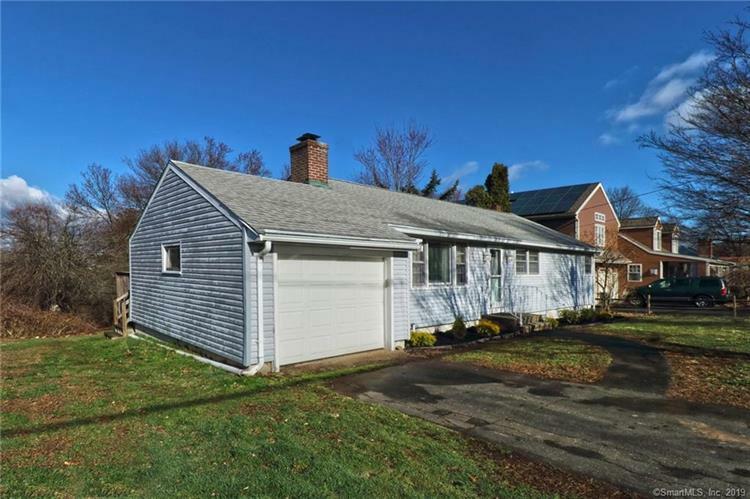 Minutes to acres of sandy beaches, West Haven train station, shopping and restaurants.